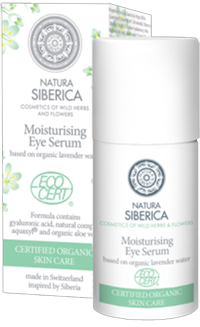 Moisturizing eye lid serum contains 99% of natural ingredients and has been specially created for gentle eye area. It maintains necessary level of moisture thanks to a carefully selected mixture of organic acids, gyaluronic acid and natural Aquaxyl® complex. Gyaluronic acid is the most effective natural moisturizer. 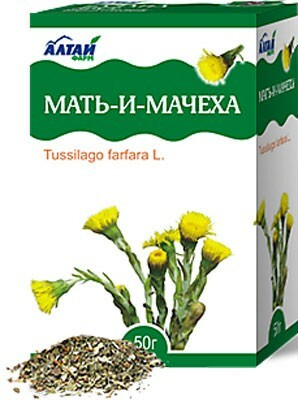 It has a unique ability to retain moisture in skin for a long time, participates in skin cell renewal, and has a firming lifting effect. Organic jojoba oil is perfect for caring about sensitive skin – it stimulates elastin production, reduces water loss making skin soft and supple. Organic lavender water softens, soothes and restores skin balance. Organic power of aloe vera seeds has moisturizing and softening properties. Rich in minerals, polysaccharides and aminoacids, aloe powder stimulates skin renewal and collagen production, thus reducing crow-foot lines. Natural Aquaxyl® complex, produced from cane sugar, provides deep and long-term skin moisture. 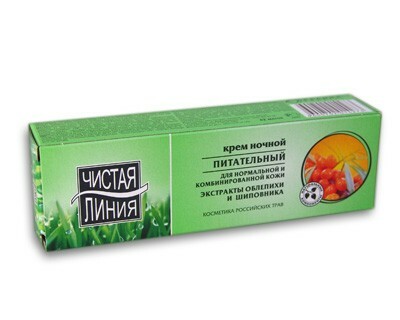 Nourishing Cream with buckthorn extract for normal skin.